This is a sponsored post written by me on behalf of Chuck E. Cheese’s. All opinions are mine. Please view my disclosure. It is not easy to find inexpensive family activities. Children’s museums, special area events and zoos all cost money, and we are talking at least $20 per person-if not more. No matter where you live, creating family memories can get costly, unless you know ahead of time about specials, and affordable family activities that work for your crew. We had the chance to take the kids to one of these affordable family activities recently, and I have a collection of affordable family activities that will not break the bank. There are family friendly activities nationwide that do not cost a lot of money. 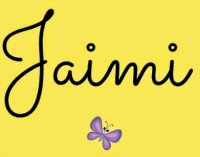 They are great for all ages-I even see some newly walking babies toddling around! My kids loved the chance to have some pizza, play some games and use their winning tickets to “buy” a special gift before we headed home. As a military family, we get the chance to explore a lot of locations with our kids. 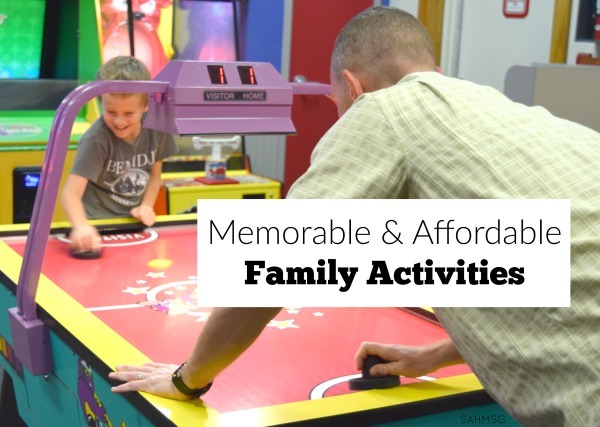 It has been a mission of mine to find affordable family activities everywhere we live. 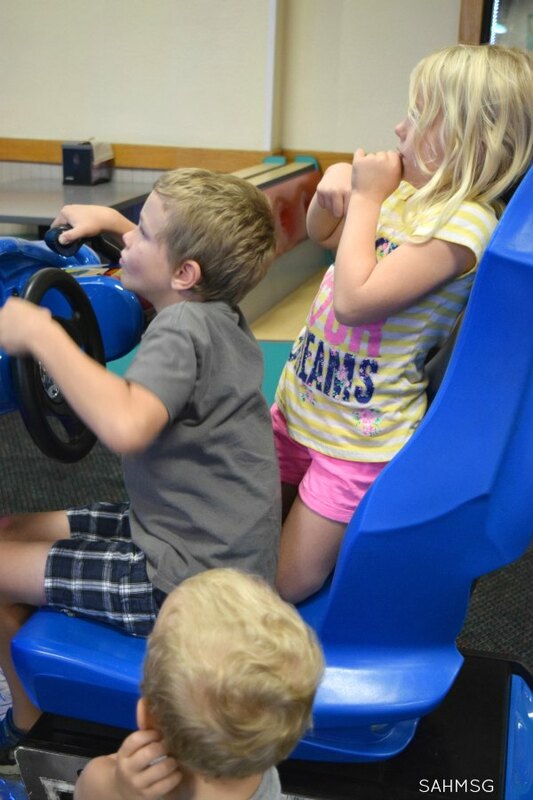 It took me too long to take the kids to this great family friendly location where we can grab a meal, play games, see a little musical show, and treat the kids to a special gift all for under $50 as a family of six. If you have a family of four, you can do it for under $30! That is amazing. I have gathered some of my favorite nationwide and location-specific affordable family activities so you can plan some fun memories on a budget. It helps my family have fun together, and not pay too much. The toddlers and my older two school age kids were all able to play the games. They each earned tickets that we used to cash in for gifts in the restaurant store on our way out. What makes this memorable is the excitement that the kids have when they get to play a game, win tickets, and get congratulated by us. 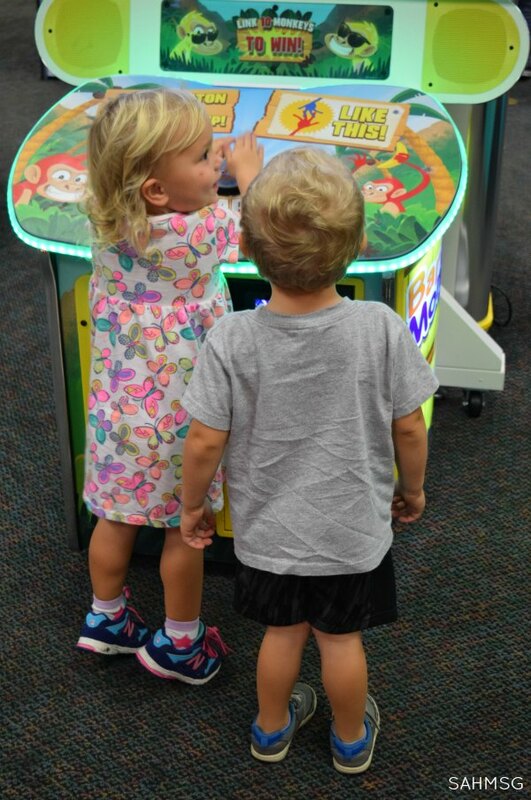 It is a fun experience to see their eagerness to try again on games-and every time you play you win at least one ticket, so little ones get a reward too. 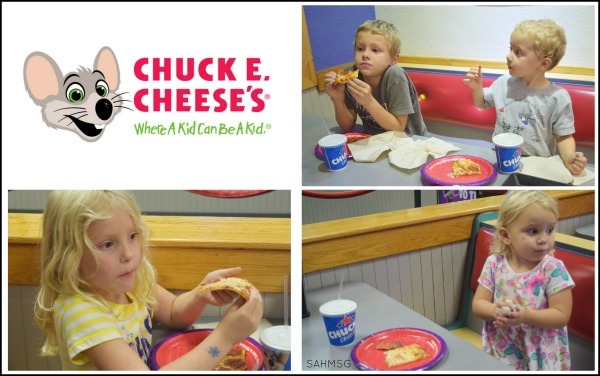 For military families-active and retired-, Chuck E. Cheese’s Veteran’s Day deals include a free large pizza. For us as a family of 6, we can buy one and get one free to feed all of us. If you are not a military family, there is a special page with Chuck E. Cheese’s coupons and other special deals too. The kids loved the thin and crispy pizza. The all-new menu gives kids and adults a wide variety of options to choose from including a full salad bar. 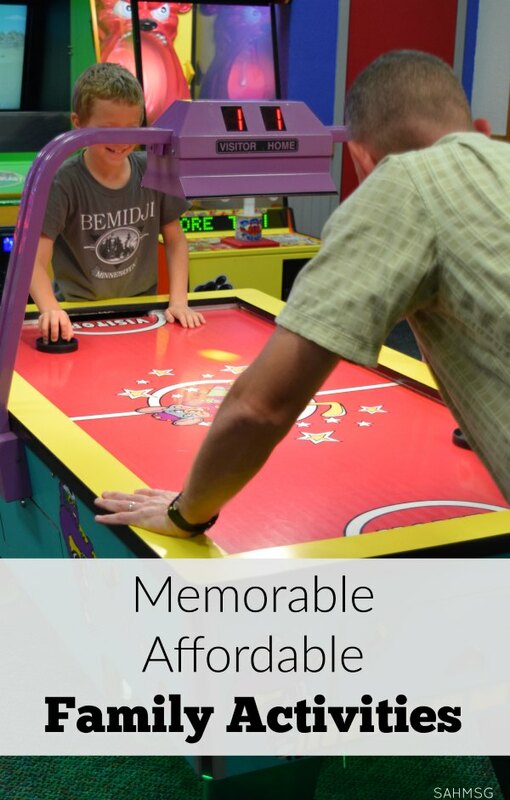 Chuck E. Cheese’s is definitely a new favorite stop for an all-inclusive memorable and affordable family activity. It is not just for kids’ birthday parties. 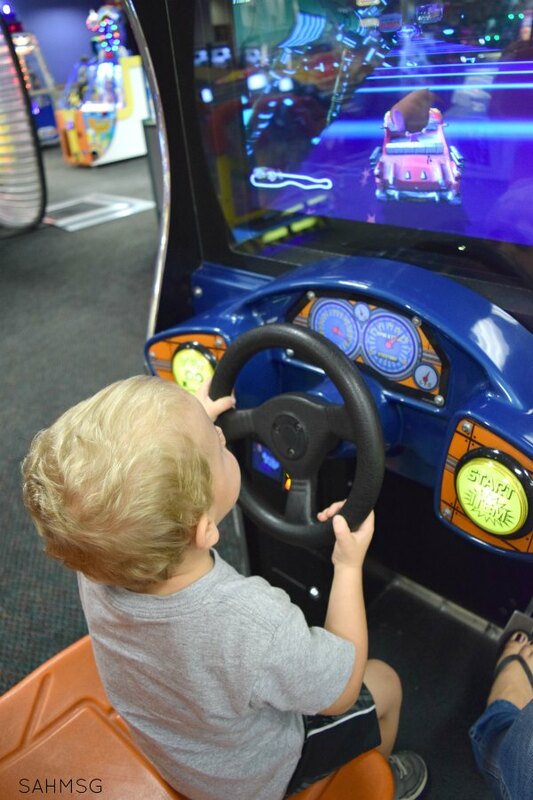 Stop by on a rainy day, or an evening when you just need to not cook and the kids need some entertainment out of the house. It is a fantastic spot. 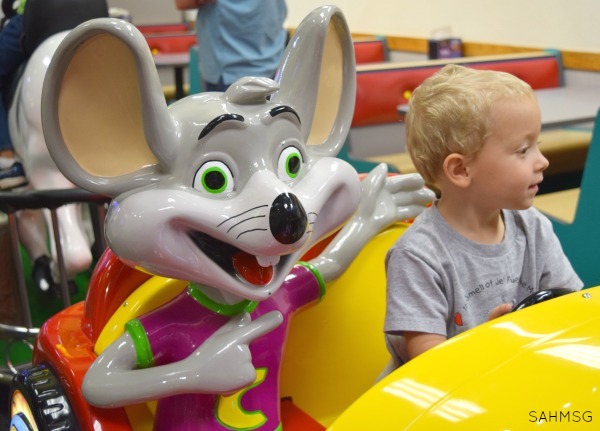 Check in with Chuck E. Cheese’s on Instagram, Facebook and Twitter. Nothing beats free, and nature trails are often a natural preserve that offers free entry. Kids are fascinated with nature, birds, bees and clouds, and that is the entertainment when you get out and explore through a hike or walk in the woods. 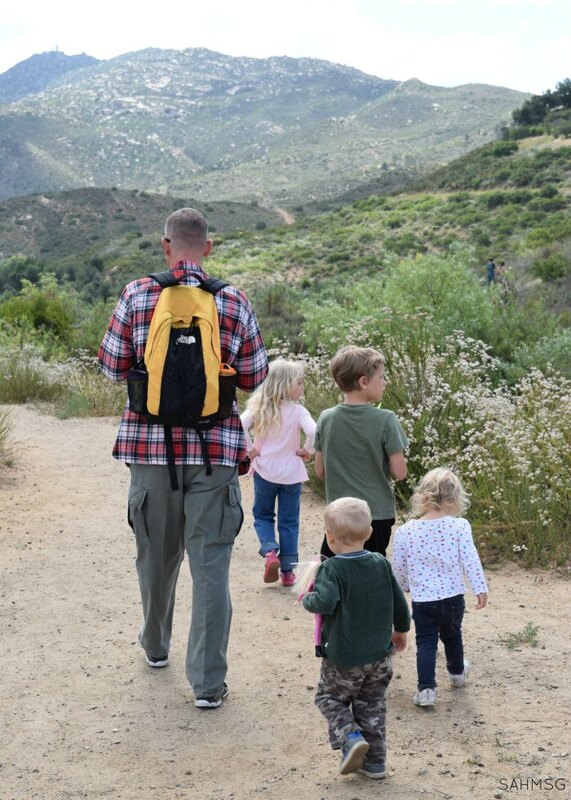 Nature hikes are a great option for affordable family activities that help dads connect with kids too. We went on one not long after my husband returned home from deployment, and the kids had a blast burning energy, and checking things out with him. I was there too taking picture of it all. The National Park Service is a great resource for finding nature trails and arks in your area. I started a series this past Summer to share free and cheap kids activities by location. We have lived all over the place-and have family and friends pretty much everywhere. Taking our experiences and the suggestions of friends, I have shared quite a few affordable family activities for many cities so far. There are more locations coming! 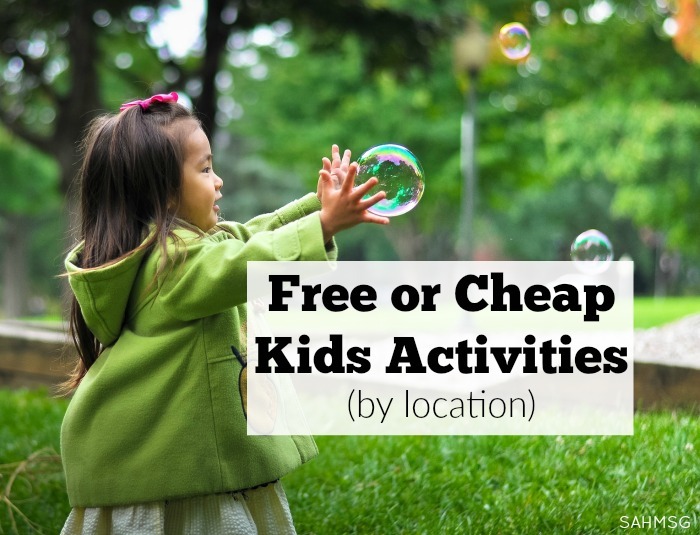 If you have a great free or cheap kids activity to share, I include a submission form for you to fill out anonymously so your activity can be included. As we move I will always have new locations to scout out for you too! Do you go on one-on-one “dates” with your kids? I don’t do this often enough, but when I can I do try to spend one-on-one time in simple ways. 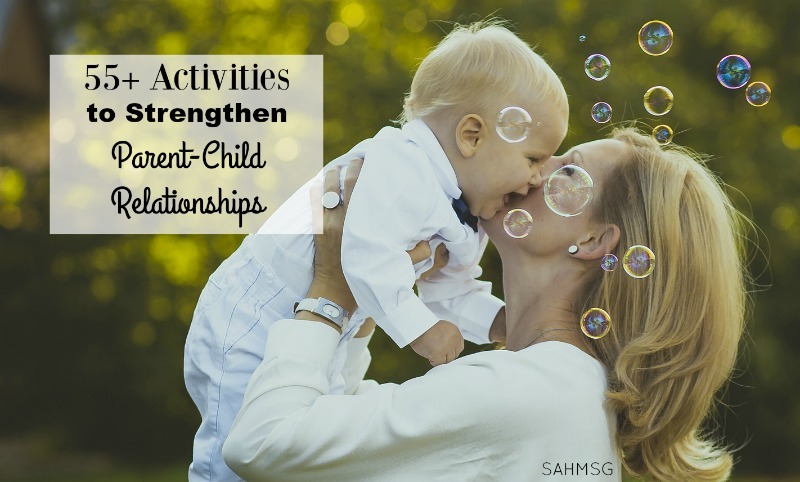 In Mom Motivation Mondays, Jenn shared a list of over 55 activities that build up the parent child relationship. 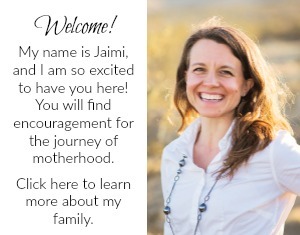 They are great go-to affordable family activities for those times when you get to spend quality time with your child. None require a big budget, in fact many are free. This list can definitely qualify as affordable family activities for parents and children to enjoy together. 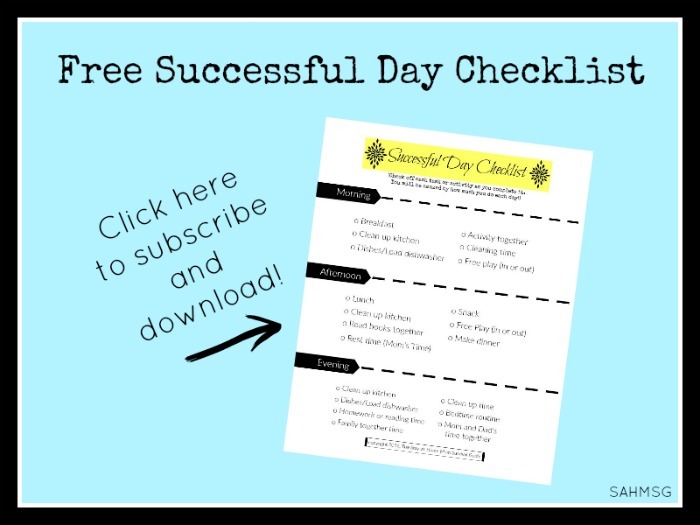 Take a look and you can even print out the activity list included to cross off as you spend time doing these with your child. They are fun, simple activities that many kids love. They teach values and good citizenship, and best of all they are ways to make memories with your child as you build your relationship. What are your favorite affordable family activities?